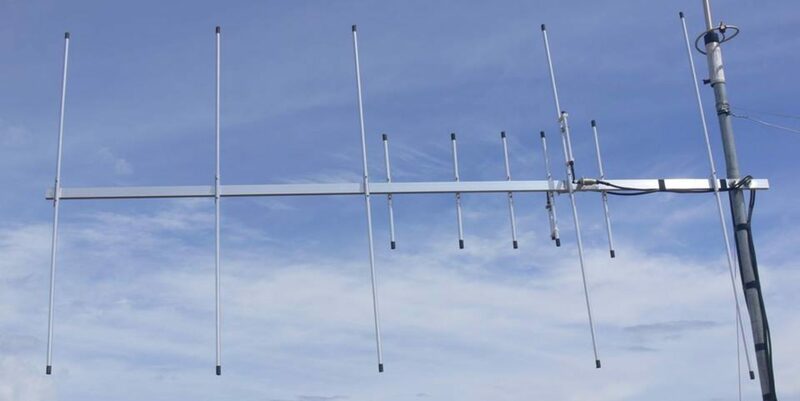 – You can now receive between 130 and 173.995 MHz. Technical supplement for Yaesu FT847 HF V/UHF transceiver, Service Manual for servicing Yaesu FT847 series, reference for quick modification and parts replacement for your unit. Yaesu FT897 Service Manual for servicing Yaesu FT897 series, reference for quick modification and parts replacement for your unit. Yaesu FT857 Service Manual for servicing Yaesu FT857 series, reference for quick modification and parts replacement for your unit.